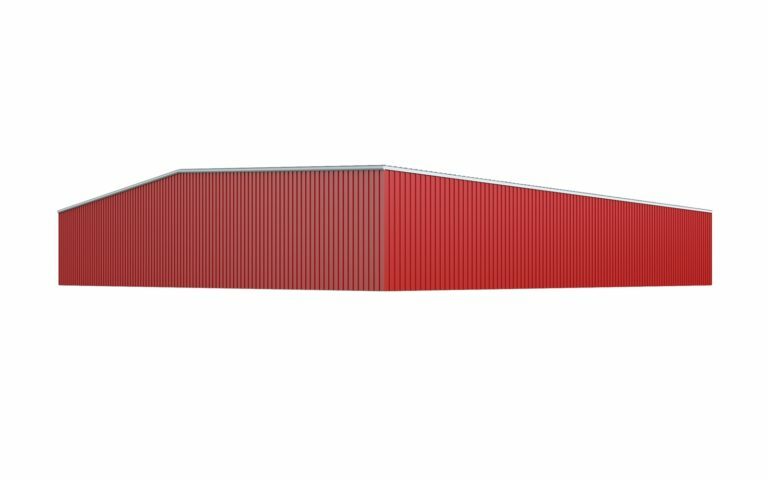 As an industry leader in steel buildings, General Steel can provide an agricultural building for virtually any need or application. 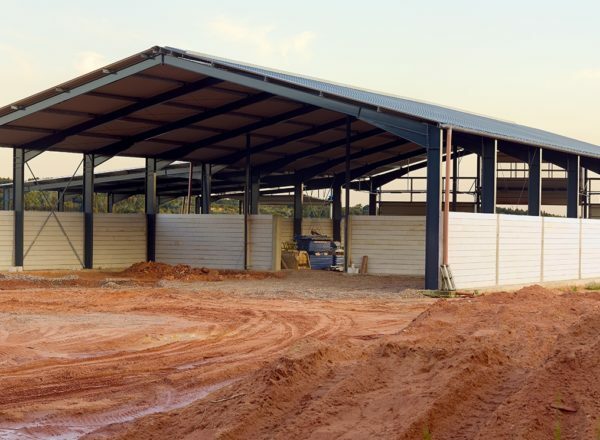 An ever-increasing percentage of the buildings on farms or ranches are being constructed with steel, but the quality of the steel provided for these buildings varies from company to company. 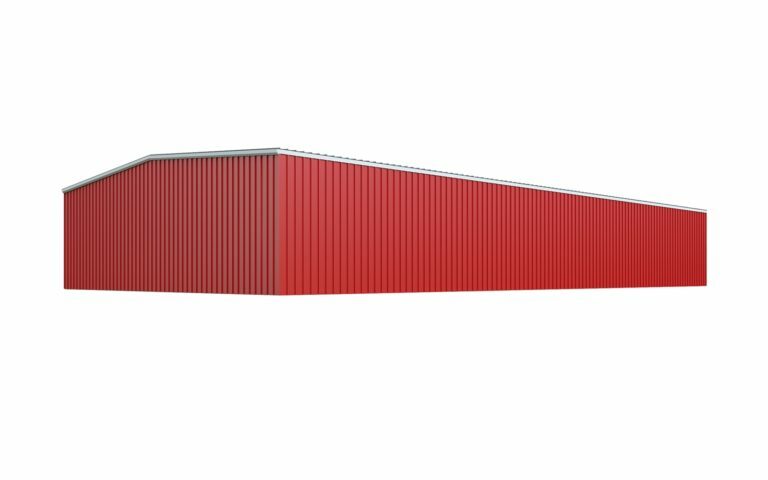 General Steel only uses durable, high-quality steel in all of our buildings. 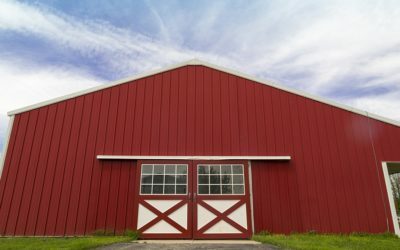 General Steel buildings are ideal for barns, farm, or ranch structures. Working with General Steel is a collaborative process that ensures that your final product reflects your specific needs. The process starts with a two-way conversation between you and our experienced team. 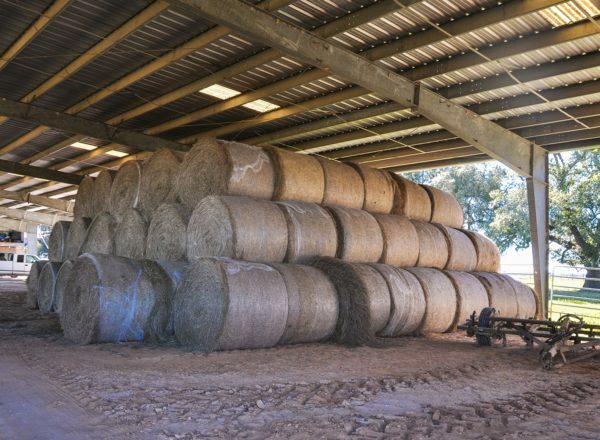 We want to know exactly how you will be using your agricultural building, how it will fit within your property, and your ideas for interior and exterior design, among other factors. We then research the location of the building to ensure that it’s equipped to withstand the wind and snow loads of your area as well as any insulation requirements. Once we get an idea of what building kit best suits your project, we work with you to add customization options, including a wide variety of doors, windows, and exterior color schemes. 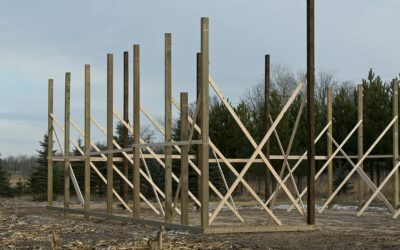 The ease of steel construction allows us to modify layouts and add further customizations without breaking your budget. 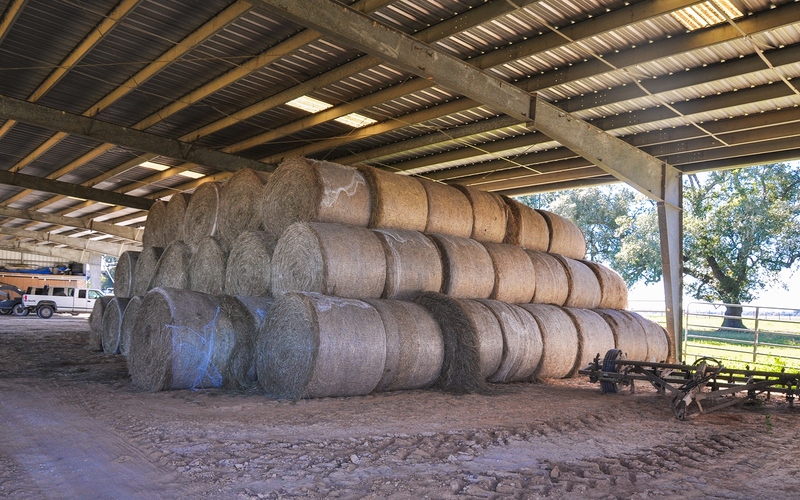 From design to construction, we provide the materials and expertise to transform a building kit into a fully functioning agricultural building.